Carolyn has been in the field of Health and Wellness for over 15 years, with a passion to support patients as they make changes that promote a healthy lifestyle. She has a degree in Child Development as well as training and certifications in Medical Administration. Having had her mother and niece as patients and employee at our clinic, she is well aware of the mission and goal of Irvine Spine and Wellness Center and is well fit for her task at hand: making sure each patient has a positive in-office experience, while keeping the clinic operation smooth and in sync with its purpose. On her spare time, this mother of three volunteers for several family outreach programs that help support our local community and families in need. Her passion to help others and to make our world a better place has motivated Carolyn to travel to Kenya to help teach AIDS awareness and assist the villages in self support such as farming and community programs in addition to traveling to Mexico to build houses and provide relief assistance to families. Carolyn is excited to be a part of our wonderful team here at Irvine Spine & Wellness Center and looks forward to growing with our close knit family. She has made a personal pledge to wellness and has lost over 78 pounds by choosing a balanced diet, accountability and exercise. She welcomes patients to join her in making great changes in their lives to provide the positive outcome that moves them closer to wellness. 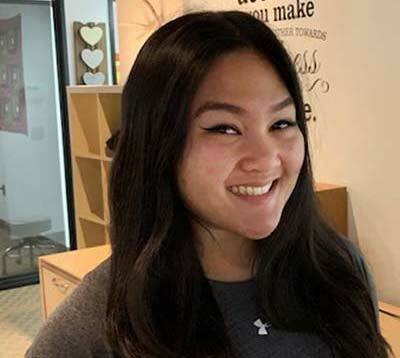 Maddie believes that all people are able to accomplish anything if they put their mind to it and that with hard work, dedication, and confidence in oneself, much can be accomplished. Wellness comes from within, and we strive to help patients along the way. Her promise to patients is that she will try to keep them focused and motivated while working towards wellness. Maddie is currently working towards a Bachelor’s degree in Nursing. She enjoys going to school and in her spare time she likes dancing, hiking, and spending time with family and friends. Desiree received her BS in Kinesiology from Vanguard University with an interest in the field of Health and Wellness. She then started her Master’s degree in Sports when she realized she was ready to have herHaving been raised in an athletic environment, she was exposed to many athletic injuries which sparked her interest in how the body healed itself. Desiree is on the rehab. side of the patient care to assist in the movement and postural exercises that are part of our patient care. 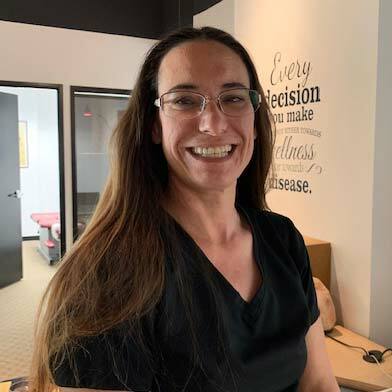 Her keen ability in critical thinking, understanding the muscles and the biomechanics of movement make Desiree suitable for this important portion of patient experience and we are excited to have her on our team. We are very pleased to have Leilani Bocaya as a member of our team providing muscle therapy to our patients. Her experience in Deep Tissue Muscle Therapy, Active Release Techniques, Swedish, Shiatsu, and Prenatal massage makes her a great addition to our clinic. Leilani has worked in a spa industry and incorporates techniques such as hot stone therapy in a therapeutic fashion where the combination of heat and mild pressure provide enough relaxation to the region that she can apply her therapeutic massage to the area. Leilani enjoys weight lifting and jogging when not doing massage and rehab. to stay active. Dawn is a certified Massage Therapist trained in Swedish, Shiatsu, Deep Tissue, Pre-natal, Lymphatic, and Myofascial release. Her passion for holistic healthcare is rooted in her own personal struggles with health and the ineffectiveness of a quick fix through a pill. She found the best healing for her was when she became willing to invest time into her own wellbeing through changed attitudes, meeting her own physical and spiritual needs, and mental stimulation. Ava views the body as a whole and believes that each individual part contributes to the health and well-being of the whole. This holistic mindset is how she contributes to the mission statement of our Wellness center. 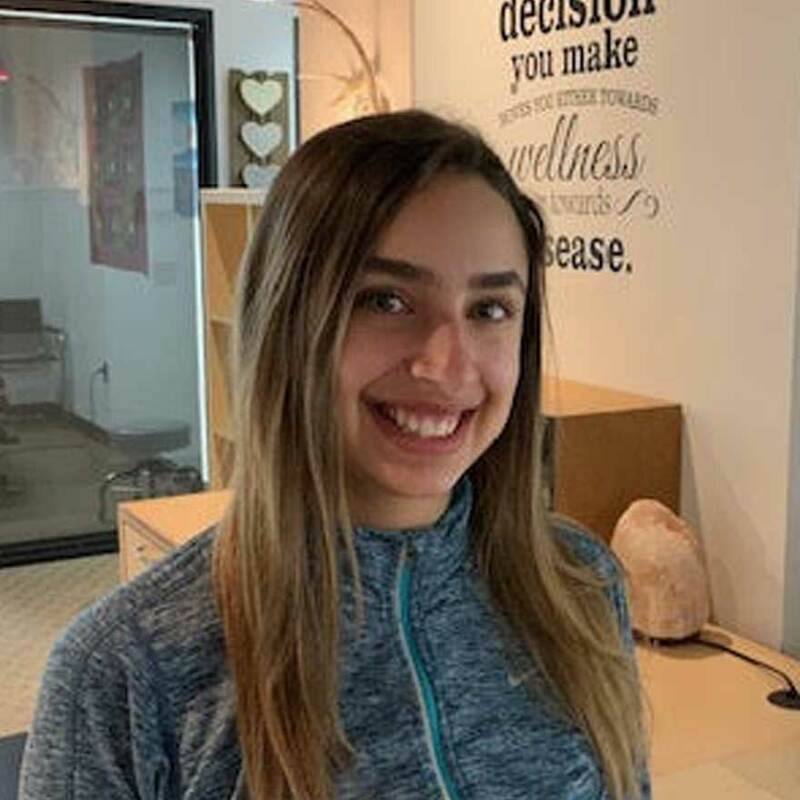 As a certified Yoga instructor, Ava guides our patients of all shapes, experience levels and backgrounds through weekly yoga classes that contribute to the Emotional and Structural aspects of the Health Triune, two of the three pillars of focus at Irvine Spine and Wellness Center. Her Open Mind Open Heart Yoga classes are unique in that she integrates Brain Activation techniques with the Yoga moves to make each class even more effective and the impact more lasting. Ava has found a passion and love for the environment and is currently studying Psychological Sciences at UC Irvine. Through academia, she hopes to contribute to social change and equality on a global level. In her free time, she enjoys writing music, going on nature walks, cooking homemade meals and spending quality time with friends and family, knowing that filling her life with what she loves will furnish a healthy mind and healthy body. We are super excited to have our Irvine Coach Jon as a member of our team. An Alum of UCI with BS in Exercise Science and minor in Education, Coach Jon Dickinson is no newbie to athletic life and its challenges and rewards. He was a 4 year track and field athlete in Hammer throw and shot put with lifetime-best of 15.17m in shot put and 53.69 m in the Hammer throw, positioning him 9th in the program history. He played football, basketball and track and field and earned the Santa Barbara Athlete of the Year award. He went undefeated in all Santa Barbara county meets and was the Channel League Champion in both the shot put and discus. 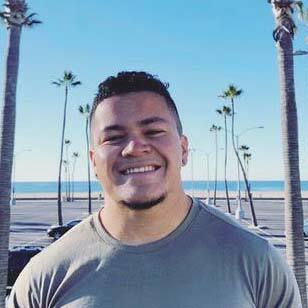 Jon recently became an NSCA-certified Strength and Conditioning specialist and coaches at the local high school and Health Center at UCI, helping with track and field, men’s water polo, basketball and cross country. Coach Jon is a contributing Blog writer whose blogs are found on our website, bringing awareness to the how to’s and do’s and don’ts of effective, injury-safe workouts and conditioning. We are excited to have our Weight and Nutrition Coach Sarah Savino on board. 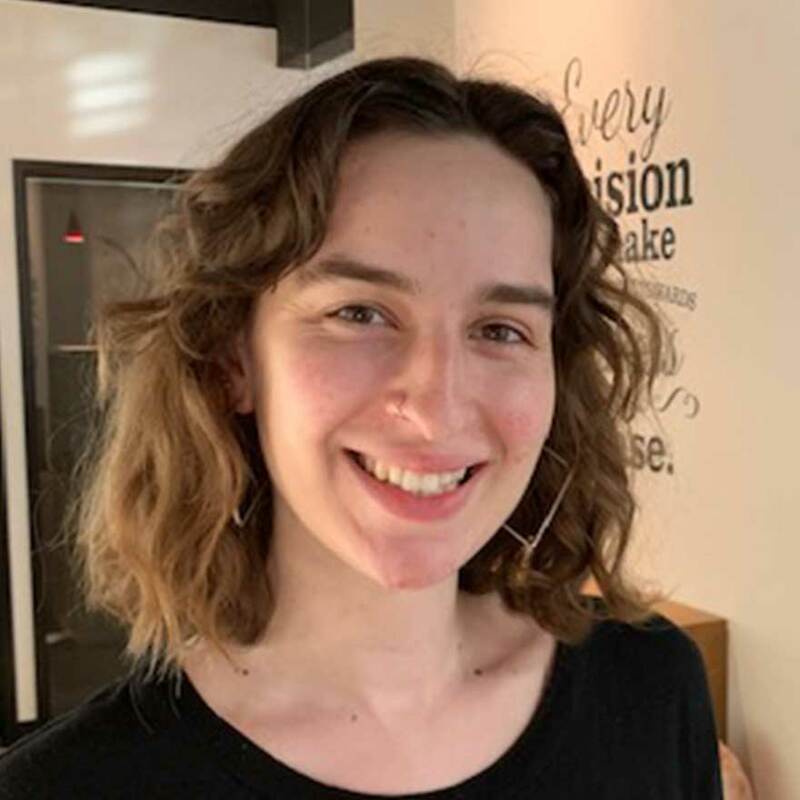 Sarah is a trained MSW social worker and therapist who realized the importance of holistic being in positively impacting her clients very early on. She devoted her life to holistic health in 2008 and dabbled with many different healing modalities. She is a living proof of healthy living and mindset making a transformational journey which has landed her a much brighter future. She tailors nutrition to the individual by finding the proper “fuel” and incorporate Ayurveda and Doshas when assisting her clients in search of healthier weight and being. Sarah lives in Colorado and helps many across the country, planting healthy seeds and impacting lives. 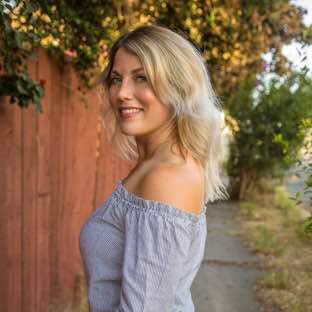 Sarah is a contributing Blog writer whose blogs are found on our website, bringing awareness to healthier mindset, lifestyle and eating guiding those interested in optimizing their health and nutrition.